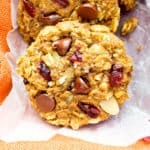 25+ Best Healthy Road Trip Snacks Recipes (V, GF): a tasty collection of the best healthy recipes for sweet and satisfying road trip snacks! 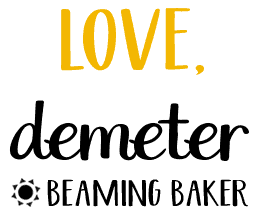 Vegan, Gluten-Free, Dairy-Free, Paleo ones, too! When I was younger, my whole family would pile into the car every summer for a road trip. Sometimes it was just a 3-hour road trip from Oakland to Milpitas (blame the frequent bathroom breaks), or it’d be an Homer’s Odyssey-esque-long trip from NorCal to SoCal. Complete with 500 pitstops. It was always so, soooo hot. Our family of six drove in a tiny car without AC the whole way. There’d always be arguments, freeway trivia games, and way too much high-fiving. 😉 But the thing that always got us to truly enjoy the roadtrip? 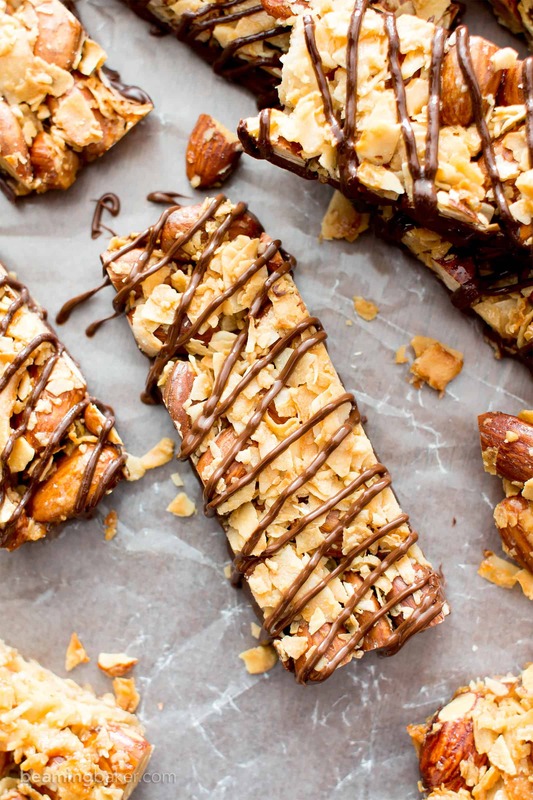 If you’ve got good snacks, you can really put up with anything. Like… your sister’s elbow poking right into your side, your other sister’s sweaty knee poking into your other side. Having to stop one more time for a bathroom break. And your mom singing “Sweet Dreams” at the top of her lungs while putting on really, really fragranced floral lotion. (By the way, that’s the Eurythmics, not the Marilyn Manson, version… if that’s any help). ???? But the second my mom took her cooler, and backpack, and oversized party tote of snacks out, we all turned those sweaty frowns and elbows upside down. I always think back on these moments with a smile (and some creaky sides). And a rumbly stomach. So here’s to all the summer road trips, FULL of delicious snacks! 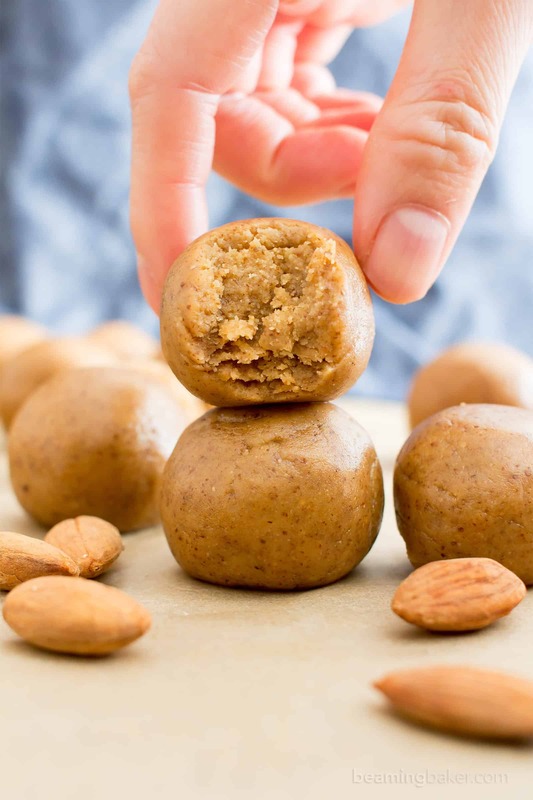 I’ve rounded up my favorite, super easy to make healthy and scrumptious snack recipes for you to try. Almost all of them (I’ve GOT to finalize this list stat!!) are good to stay at room temperature for 1-2 weeks, if not a month, depending on how epic your road trip is gonna be. 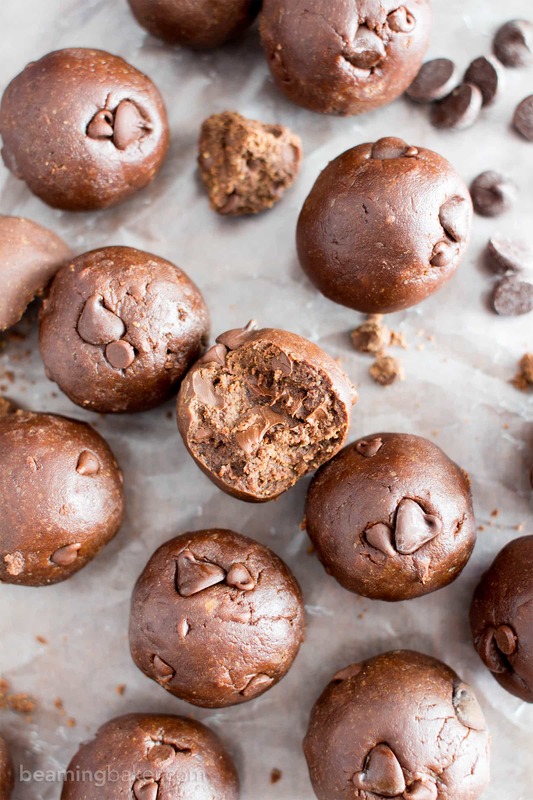 They are quick ’n easy, vegan, gluten free, refined sugar-free, and crazy delicious. You ready? 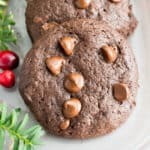 Sometimes ya just need a cookie… and then some! 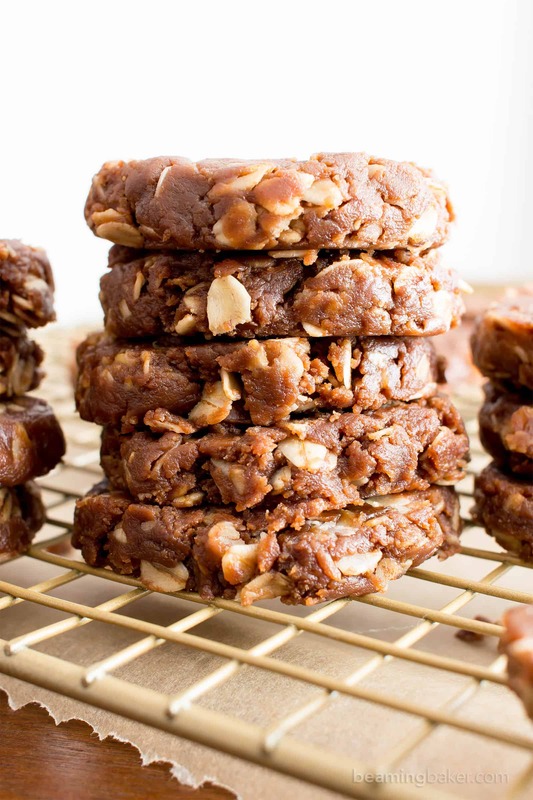 Cookies are basically portable dessert, don’t you think? 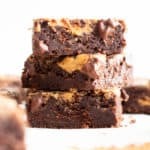 All of these recipes keep for at least 1 week if not more. 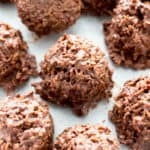 If you’re interested in treats that keep for up to 1 month (yep, even at room temperature), try out the no bake bites and cookies lower in the post. 🙂 And, if for some reason you’re super motivated and wanna bring cupcakes on your roadtrip (please tell me someone does this!! ???? ), you’ve got to try my Vegan Gluten Free Chocolate Cupcakes or my Vegan Chocolate Cake Recipe if you’re extremely motivated! 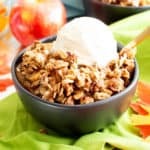 You’ve GOT to try this granola ⬇. You can prep it in about 5 minutes (depending on your scooping and measuring abilities lol) and it’s SO crispy. Best part: the CHUNKS!!! 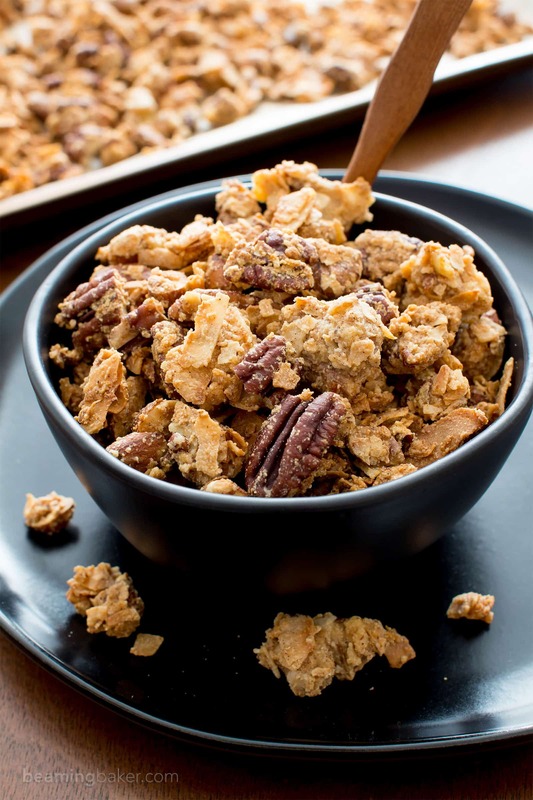 If you’re not feeling granola-y, hop over to the snacks below the pic. 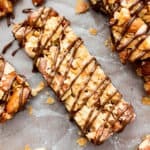 One of my favorite road trip snacks are granola bars! You might’ve guessed that from the title of this section. 😉 When I switch things up from granola bars, I like to break out the breakfast bars. 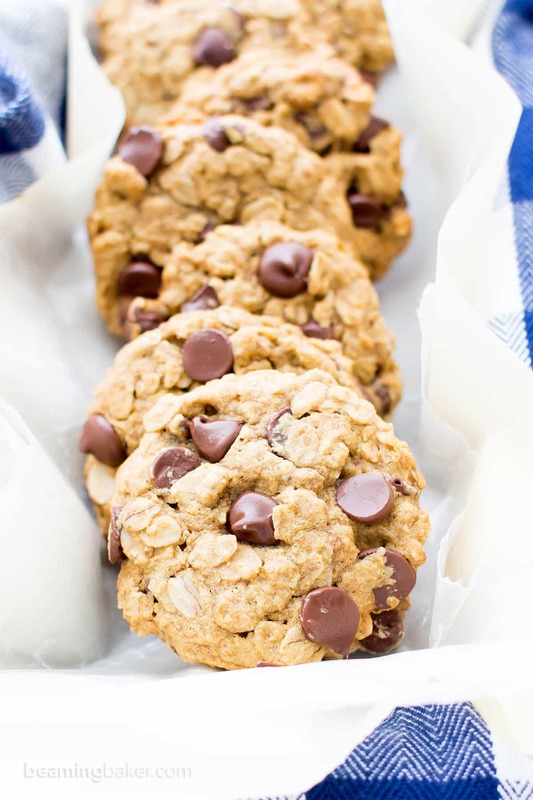 Here are a few of my faves: Peanut Butter Chocolate Chip Oatmeal Breakfast Bars, Gluten Free Banana Chocolate Chip Oatmeal Breakfast Bars, Easy Gluten Free Coconut Chocolate Chip Banana Breakfast Bars. This almost makes me want to take a road trip…. 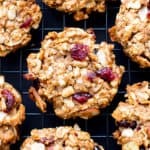 My daughter lives four hours away, so that might be a good reason — I want to make some of the granola bars for the road! Haha sounds like the perfect “excuse” to whip up some granola bars and give your daughter a visit! ???? 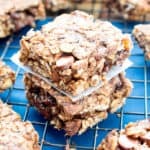 Mmmm those granola bars look fantastic, I’ll have to try your recipe, the ones I have made couldn’t hold together, thanks! Thanks Patty! 🙂 Hope you enjoy the bars! what fabulous suggestions for on the road to munch on . I know my entire family would enjoy all of them. thanks for sharing with us! Woohoo! The key to great road trip snacks is definitely a good dose of variety. ???? Those are some of the most beautiful and delicious looking snacks I’ve seen. Wouldn’t turn as single one down. Thanks Ginny! ☺️ These are definitely some of my fave snacks, road trip or otherwise! THese all look incredible. Love the many options for snacking! You know it! You gotta make sure no one gets board with the snacks on a road trip. ???? Such a great ideas these all look so amazing and tasty!! These all look so good! I am going to have to try a couple of them soon! 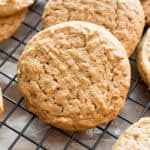 I shared the recipe for your no bake chocolate peanut butter cookies with my mom after making them myself and LOVING them. She made them for my brothers, and they all love them too! You’re recipes are delicious yet simple and approachable to make, often with ingredients we already have at home! So many great options! Perfect snacks for Summer road trips! I love healthy snacks. And these are perfect for my kid! Fantastic! Hope you two enjoy them Abeer! Awesome post with various delicious snacks. 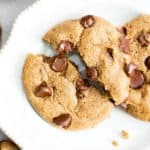 Your post is very helpful to me as we plan a road trip every weekend and now I got various healthy snacks ideas that I can make for my children and family. I would love to share your post with my friends. Keep posting such delicious recipes ideas. Thanks Supriya! Gosh a road trip every weekend sounds like so much fun! I’m so happy that you and your friends will be enjoying these. Hugs!